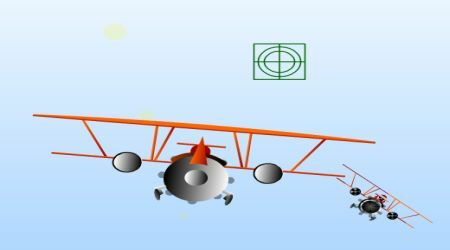 Control your plane using the mouse. 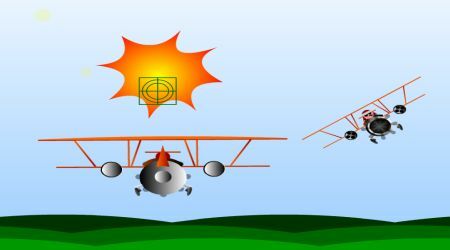 Press the left mouse button to shoot at your enemies. Take down as many planes as you can before you run out of fuel.